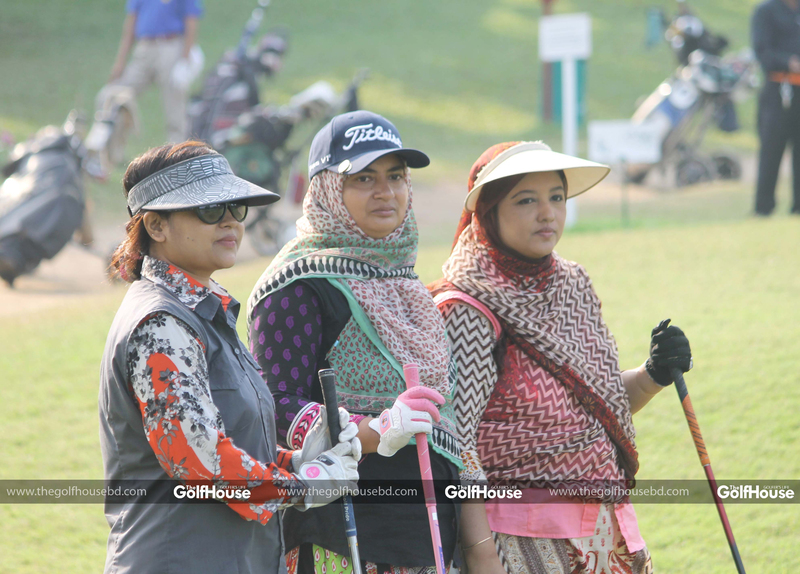 Siddikur Rahman’s wife Samaun Anjum Auroni has become the first Bangladeshi female golfer to turn professional recently. 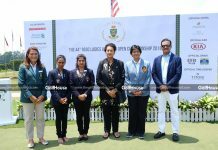 She received the certification from Bangladesh Professional Golfers’ Association on January 27, 2018. 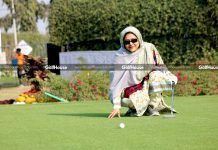 Auroni, a long-time follower of her famous golfer husband, was an accomplished golfer herself having taken up the game in 2010, the same year Sididikur won his first Asian Tour title. 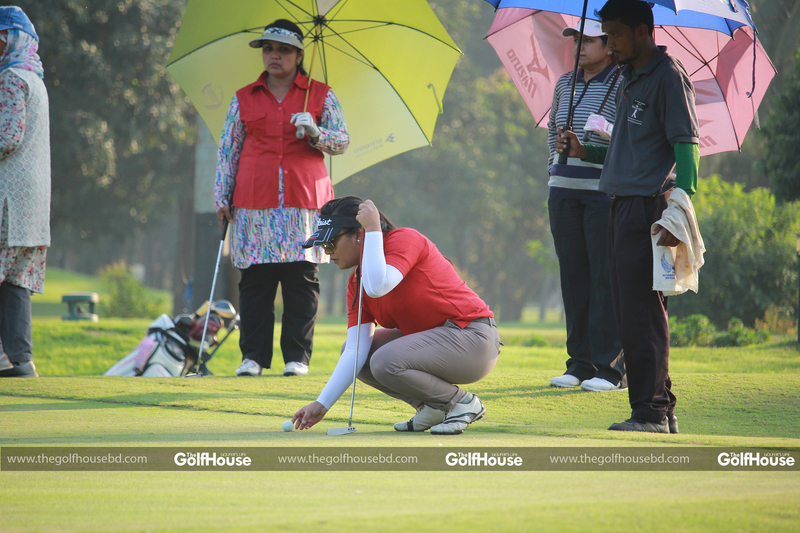 Auroni was delighted in becoming the first female professional golfer from Bangladesh. “This is a great day and an honour for me. I hope this inspires other female amateurs to follow the same path. 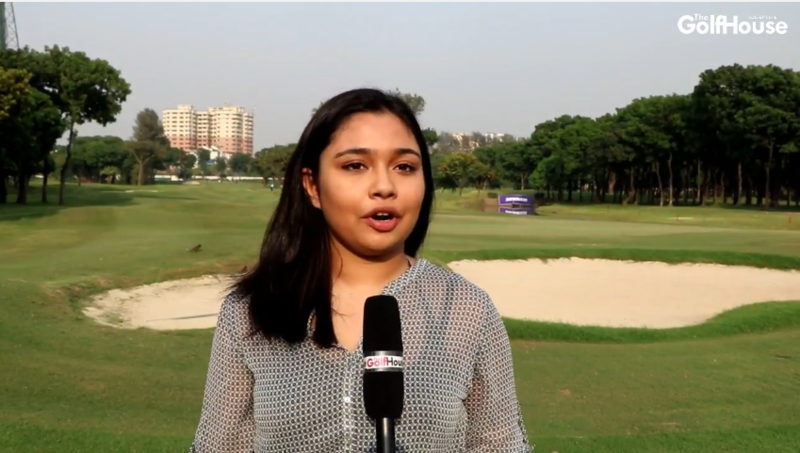 Hopefully we will have women’s professional tournaments in Bangladesh some day,” Auroni said. 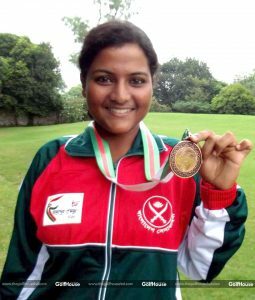 After making a mark in the local amateur scene, she decided to use her knowledge of the game, going for coaching certificates. “I earned a D level certification in 2016 and a C level certification the following year. That, in effect, made my amateur status null and void. So I was waiting for this day,” Auroni added. Siddikur was as very happy to have learnt the news. “This is very good news. I’m the top player in Bangladesh and my wife is the first professional from the country. So it sounds really great,” he said.